OnePlus is not interested in the idea of ​​launching a smartphone with foldable screen … for the moment. The young Chinese brand believes that the production costs are still far too high. Unlike Huawei and Samsung, OnePlus does not want to release smartphones at exorbitant prices. 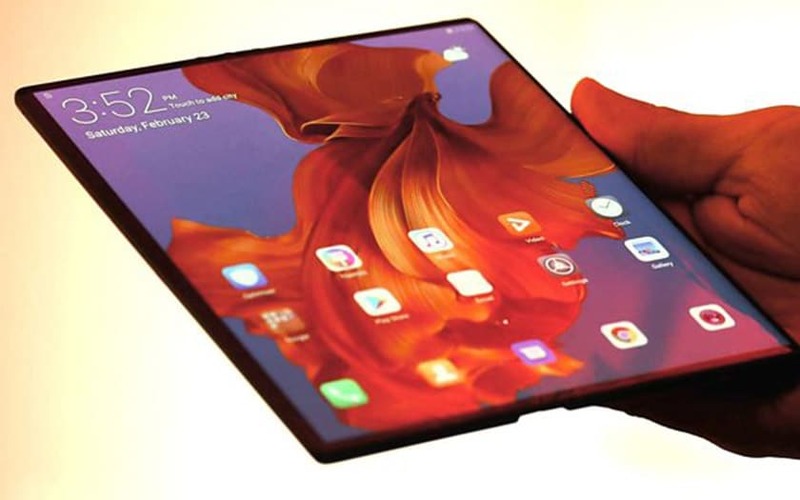 A few days ago, Samsung unveiled the Galaxy Fold , its first foldable smartphone. Price at 2000 €, it reserves the market of (very) high-end. Huawei quickly responded to his rival with the Mate X , a collapsible smartphone even more successful and sold … to 2,299 euros. Rest assured: not all manufacturers are ready to plunge into the market of foldable overpriced. In an interview with CNet colleagues at the MWC 2019, Pete Lau, CEO and co-founder of OnePlus, assured that the brand did not intend to release a foldable smartphone so soon. ” With this technology, the costs are high and the value for the end user does not seem to correlate,” says the manager. For its part, Huawei rightly claims that its Mate X is worth its price by the ” value of the experience offered to the consumer”. Nevertheless, OnePlus has obviously studied this possibility (like all manufacturers or almost). If foldable smartphones are ” very interesting, the costs are definitely too high,” Pete Lau concludes. Despite a sharp rise in prices over the years, OnePlus’ strategy is not to offer smartphones at nearly € 1,000. Its OnePlus 6T, is for example sold at 549 €. According to Pete Lau, the perfect smartphone does not cost 1000 € . We imagine that OnePlus might be interested in foldable screens when manufacturing costs have dropped. OnePlus is not the only manufacturer to favor cheaper foldable smartphones. At the MWC 2019, TCL, parent company of BlackBerry and Alcatel, announced its intention to release foldable smartphones to less than 2000 € in the years to come . What do you think of Pete Lau’s opinion? Will you wait before you rush on a foldable phone? Galaxy Note 10: finally the first Look of its design?